https://3ccontactservices.com/retention-bonuses-help-retaining-right-talent/ Do Retention Bonuses Help in Retaining the Right Talent? Steven 3CContact Services 2015-07-28T11:32:18Z 2016-08-18 21:58:38 Blog Do Retention Bonuses Help in Retaining the Right Talent? Retention bonuses are a bit of a contentious issue for management at many organizations, including call centers. Despite this, many companies still use them when there are far more effective ways to retain the best talent. Managers are trying to “buy” an employee’s loyalty rather than earn it. Even when bonuses are used, the turnover rate at many organizations is as high as 45%. 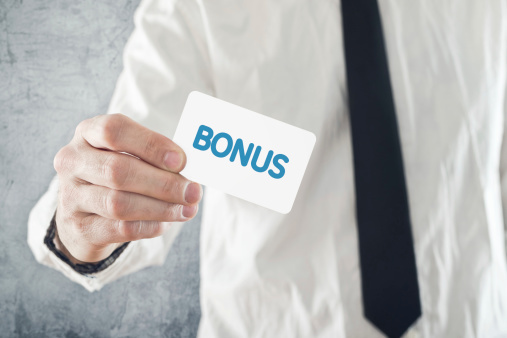 Use of these bonuses may have negative consequences for your organization. There’s also little data to support the effectiveness of other employee retention methods such as improving benefits, coach/mentor programs, or profit sharing. Despite evidence to the contrary, the use of retention bonuses has doubled since 2010 according to a survey from WorldatWork. Here are just a few of the reasons why retention bonuses can be ineffective. For many organizations, bonuses are given out with no agreement that employees will stay once they are paid out. Meaning, an agent could take their bonus and move onto another job. There are ways that you can ensure that an employee stays with your organization after the bonus is paid. Such methods include spacing the payments out or making it a forgivable loan that diminishes over time. Failure to put safeguards in place may just lead to your agents walking away after the loan has been paid out. On principle, an agent should stay with an organization after their bonus is paid out as a courtesy. But, unless there’s a written agreement in place, there’s nothing holding an employee to a position after they receive their bonus. Besides that, the good feeling may only be short-lived before they remember all the issues they have with the position and seek out a new one. If you’ve noticed that you have a higher-than-normal turnover rate, throwing money at the issue may not work. Take a closer look at why you seem to be losing so many agents. Some of the factors that may lead to agents quitting after they receive their bonus may include poor management, boredom, or simply feeling underappreciated. If you pay your agents well, money may not be the biggest motivation. If they reject a bonus outright, ask what’s causing any issues they may have and take steps to correct them. Remember, they will still have issues with their job even after they receive their bonus check. Another downside to paying bonuses is that it may cause agents with a poor record to overstay their welcome. That could bring down morale as well as your organization’s bottom line. Not paying bonuses may encourage them to move on if the only reason they’re staying is the hope that they will receive a retention bonus. 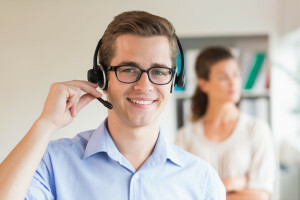 3C Contact Services, the leading provider of outsourced call center solutions, provides partners with a number of ways to keep employees loyal beyond retention bonuses. 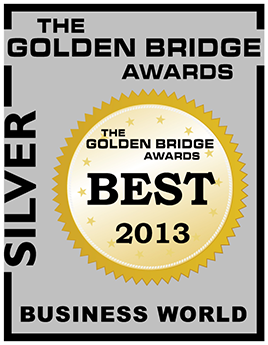 For more information on our service, please visit our website.